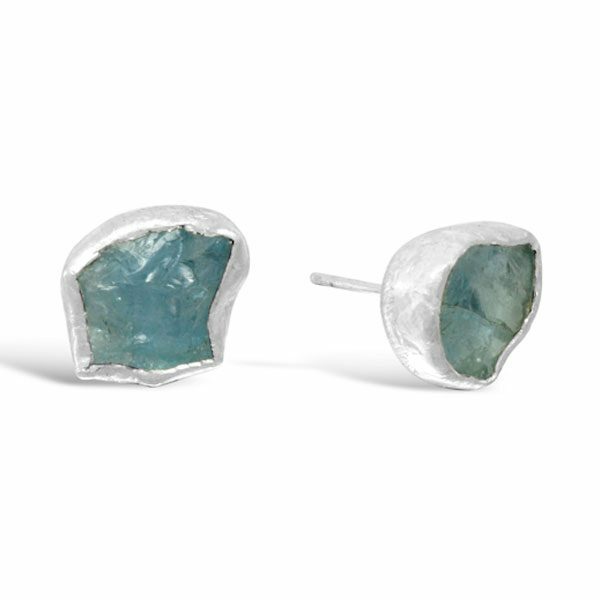 New rough cut aquamarine earstuds in hammered silver. 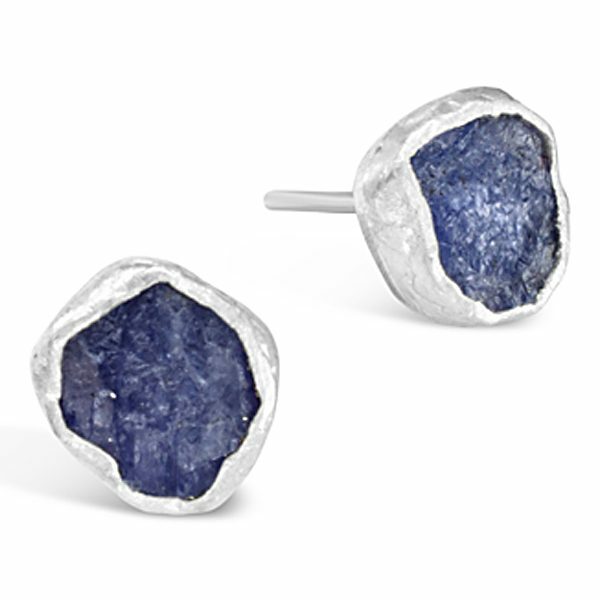 Measuring roughly 10mm these rough cut aquamarine earstuds match our new collection of rough cut stacking rings in peridot, tanzanite and aquamarine. Adding to the range of rough cut aquamarine necklaces that were so popular last year and some limited edition necklaces and bracelets coming out this year. 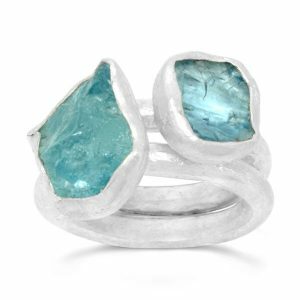 A rough cut stone means that the naturally occurring aquamarine crystal formation has been cut to shape without loosing the look of the crystalline surface. this can produce some lovely surprising and unique results. 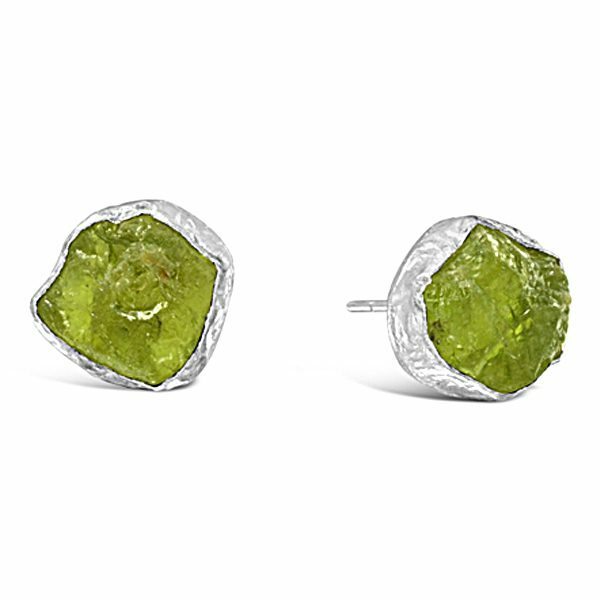 We like to compliment this look with a rough hammered silver setting that cradles the stone. 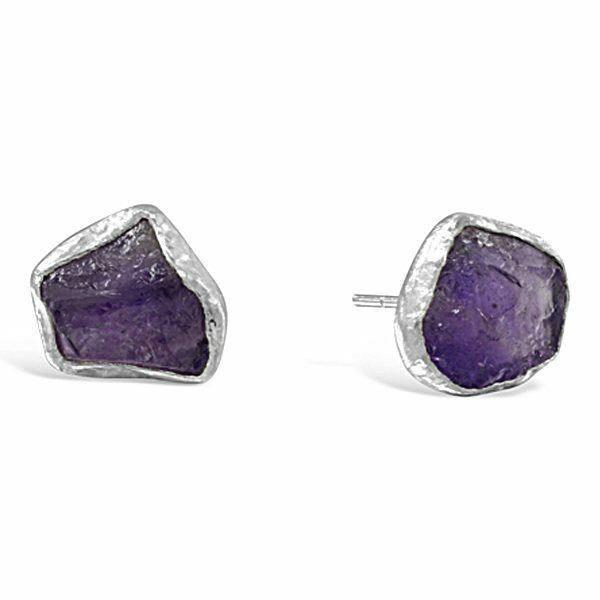 The earstuds are supplied with a push fit large silver scroll or if you prefer a silver fitting with a plastic stabilising edge that is ideal for large earstuds if your ear has been pierced slightly low.